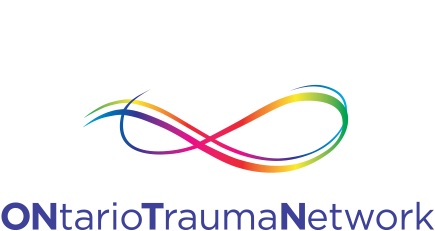 ONtarioTraumaNetwork - Mary Scott Addison RN, MSW, RSW located in Oakville, Ontario, Canada. Mary has been working professionally with clients who are dealing with trauma and mental health issues for over 30 years. Mary graduated from the University of Toronto with her Masters of Social Work. Mary was the Director of the Sexual Assault/Domestic Violence Care Centre and Social Work at Women’s College Hospital in Toronto, Ontario for over 15 years. Mary believes that you are both the architect and holder of your story. She understands that it is crucial to work from an empathy perspective. Exploring and working together in a partnership allows you the space to figure out new and creative ways to move forward and thrive. Using a variety of therapeutic models such as EMDR (Eye Movement Desensitization and Reprocessing), EFT (Emotional Freedom Techniques), Narrative Therapy, Expressive Art and Creative Approaches, DBT (Dialectical Behaviour Therapy) and Cognitive Behavioural Therapy, Mary and you can discover new ways of focusing on issues you identify as key to the challenges that you are confronting. Emphasizing your strengths and abilities and exploring the variety of opportunities that are available is vital in helping you deal with your feelings and thoughts in a holistic manner. Mary assists clients coping with trauma, depression, anxiety, relationship issues, child sexual abuse, sexual assault and intimate partner abuse. 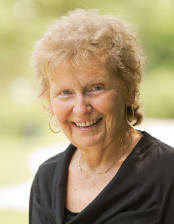 She has experience working with clients of all ages from adolescents to seniors. Mary was appointed to the Faculty of Social Work, University of Toronto as an adjunct Professor of Social Work Practice and as a Lecturer to both the Faculty of Medicine and Department of Physical Therapy. Mary was the first recipient of the Legacy Award for Leadership in Women’s Health, awarded by the Women’s College Hospital, Board of Directors. Mary has provided workshops and training modules for a variety of issues.